This just might be my most prized piece of my wardrobe... I mean, this thing is just flawless. The fit is absolutely incredible, feels like a second skin. This is a jacket I will cherish for years to come, and I can't wait to see how it gets better with age. 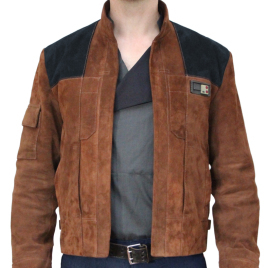 If you're on the fence about this jacket, do yourself a favor and pull the trigger. It's absolutely stunning.